Be a part of a team that helps educational non-profit organizations shape their future. 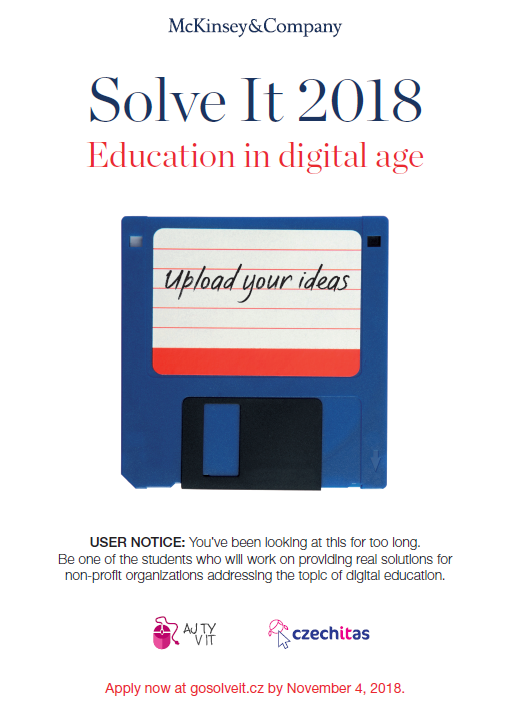 Solve It is a case study competition that gives you an opportunity to learn, meet other like-minded peers, crack real-life problems, give your skills a boost and have real societal impact. The winning team will win return flight tickets to a destination of their choice.